Kat and Dylan have found a home, but the monsters are still out there. The pox and plague still ravage the world. They have hope of finding a vaccine, but their encampment isn't equipped to develop it. 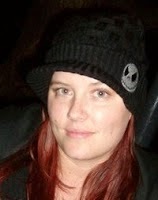 Kat will have to hold on to hope that she has anything left to save and someone to come home to. If she can survive. I just can't say enough good things about this series. 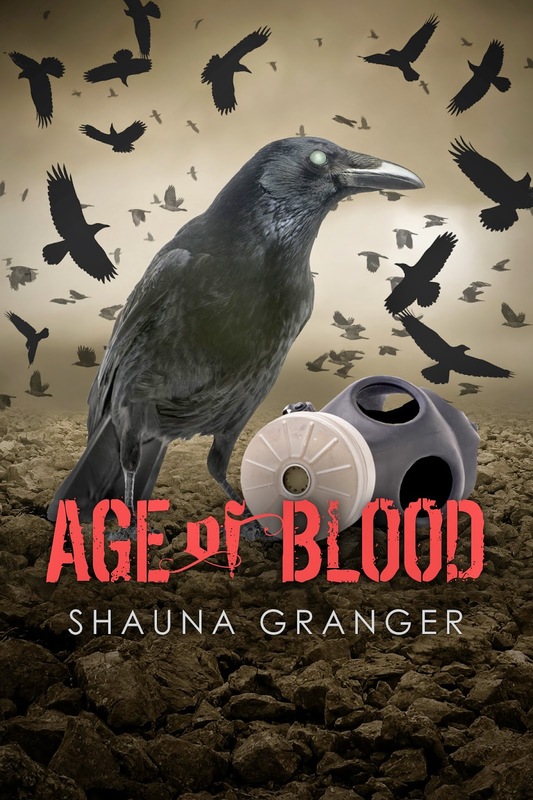 Shauna did an amazing job with this trilogy. If you haven't read them you need to. Age Of Blood started where Time of Ruin left off. They had found a safe place to let Dylan heal. Kat finally finds someone that's she's been looking for but the rest definitely didn't turn out as Kat would have wanted. Then along with a few survivors they were back on the road to finding supplies to help find a cure. This book tells about the trials and loss they had while out on a supply run. It is non stop and I can say I didn't want to put it down. It was a fast enjoyable read and I hate to see this series come to an end. I had come to really like Dylan, Kat and her dog Blue. It was a perfect ending to the trilogy and anyone who likes dystopian post apocalyptic books will love this series. It takes the supernatural genre to a whole different level. 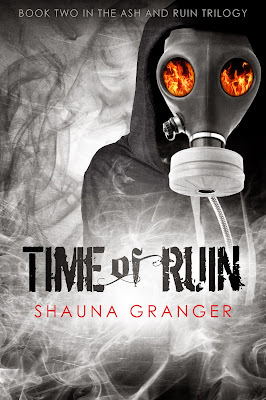 5 stars for this book and for the Ash and Ruin entire series!!!! 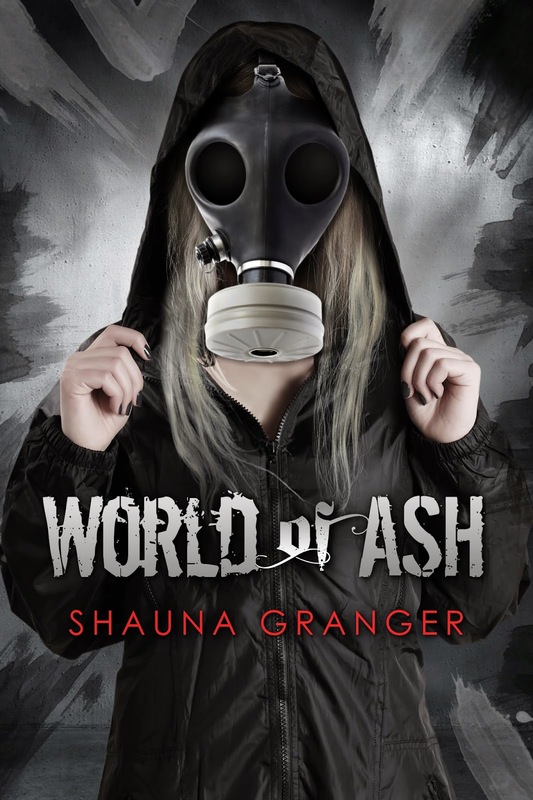 Michelle - thanks for your review of the Ash and Run Series. They look like they would provide many hours of good reading. In your opinion (another Christian homeschooling mom asking) do you think these books would be appropriate for my teens? Ages 15 and 12? Thanks!